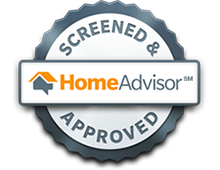 Indoor Air Quality | Quinnair Heating & Air Conditioning Inc. 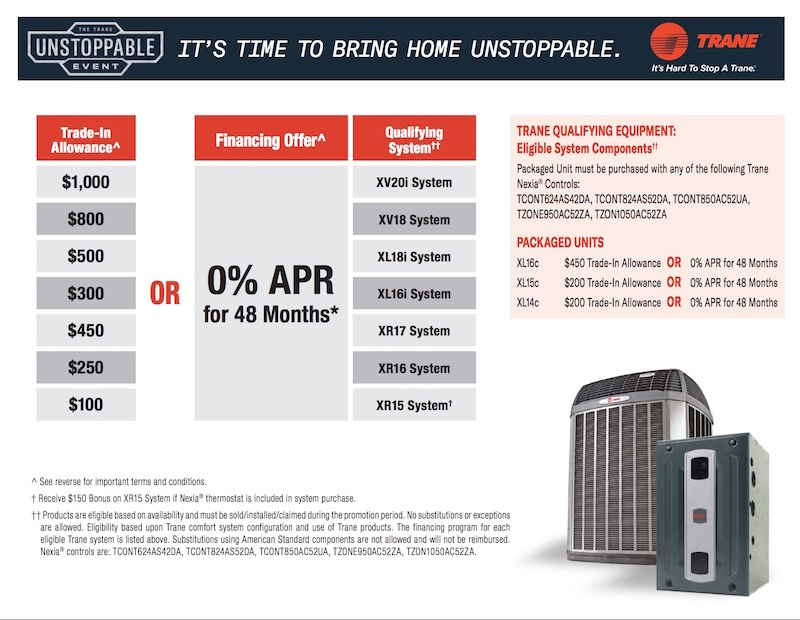 There are accessories such as Humidifiers and Air Purifiers that can be added to your existing or new mechanical system, which can greatly improve the overall environment within your home and increase your families comfort; especially those family members who suffer from allergies, asthma, frequent colds and illnesses, dry skin and nose bleeds. Having a superior air filtration system installed in your home, not only makes for a cleaner home, it provides a healthier living environment. 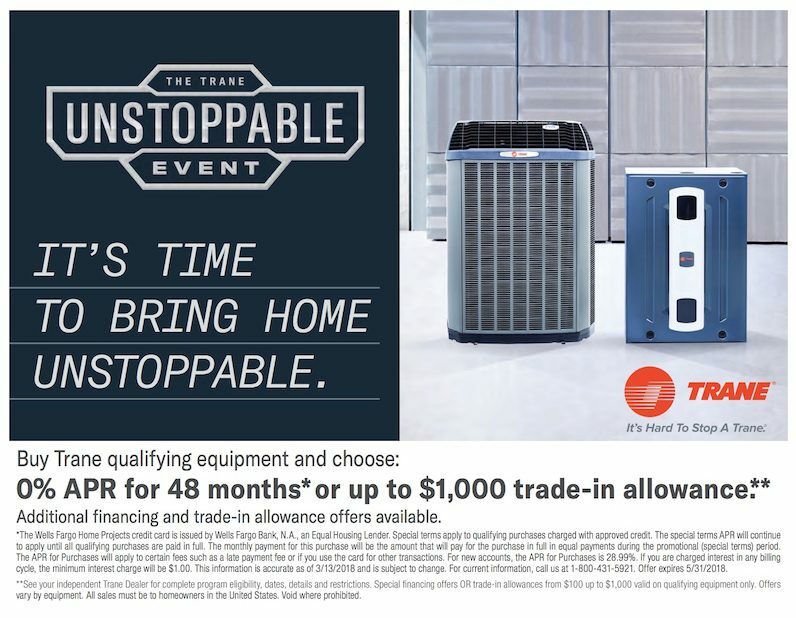 Installing a whole-house air purifier, to work in conjunction with your existing furnace filter, will greatly reduce particulates in the air such as pollen, mold spores, dander and dust. 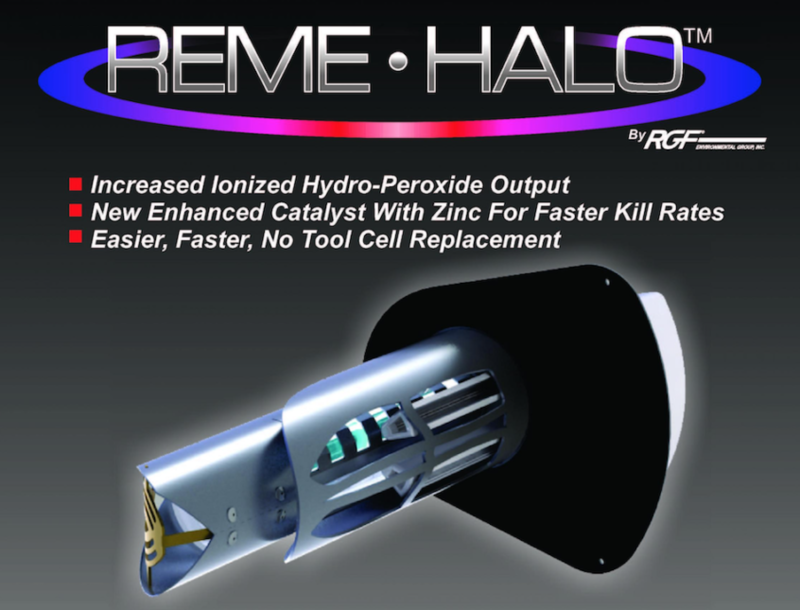 Quinnair is proud to offer the installation of REME HALOS with Advanced Oxidation Technology, manufactured by RGF. RGF first developed its Advanced Oxidation Technology (AOT) over 20 years ago, and since then more than one million AOT units have been installed worldwide, in health care facilities, food processing plants, the military, government, hospitality industry, and both residential and commercial applications. A whole-house humidifier is designed to distribute moisture into the plenum, (the primary supply air ducting, directly off of the furnace or air handler) whenever the humidity level in your home drops below the desired setting. 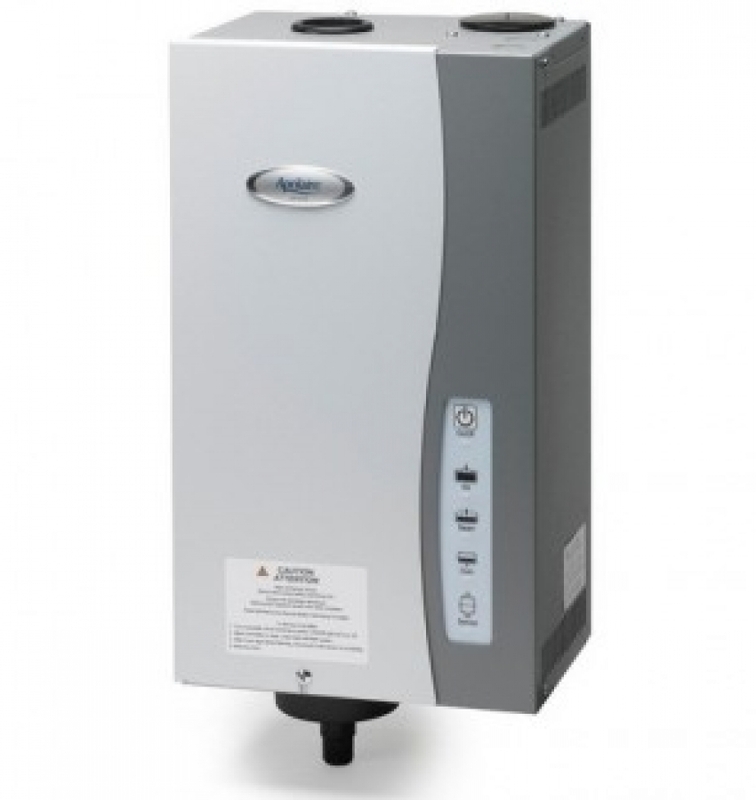 The two most common types of humidifiers are a By-Pass and a Steam.